Welcome Aboard! Join us for a fun-filled overnight get-away full of holiday cheer and yuletide spirit in historic Williamsburg, Virginia. 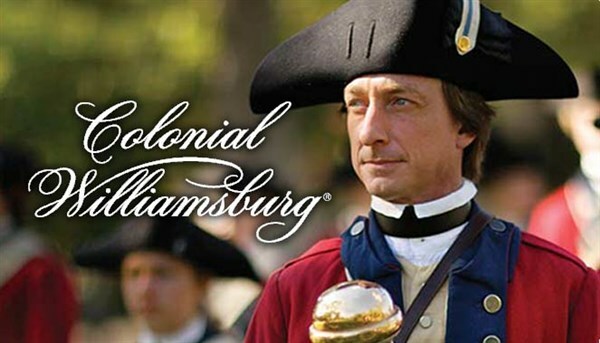 Today we visit the nation's largest and oldest outdoor living museum, Colonial Williamsburg. Step into the past and join in the creation of a new nation. Enjoy being swept up in the daily life of a busy 18th-century city as we are greeted by shopkeepers, slaves, and outspoken patriots. Visit the original and restored homes, public buildings and shops, and stroll the more than 90-acres of landscaped gardens and courtyards. 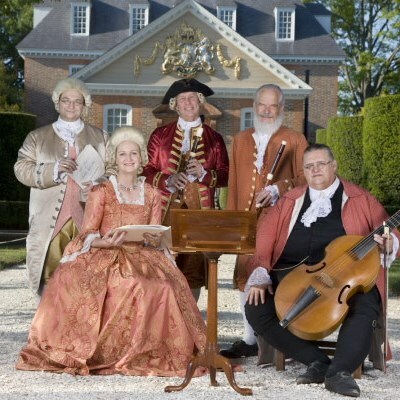 Your Two-Day Pass provides full access to historic exhibition buildings, including the Governor's Palace, Capital, Museums and The Revolutionary City. Before checking into the Best Western Plus Historic Area in Williamsburg, Virginia for the night, we are treated to a delicious dinner at The Aberdeen Barn and attend The Grand Illumination celebration. 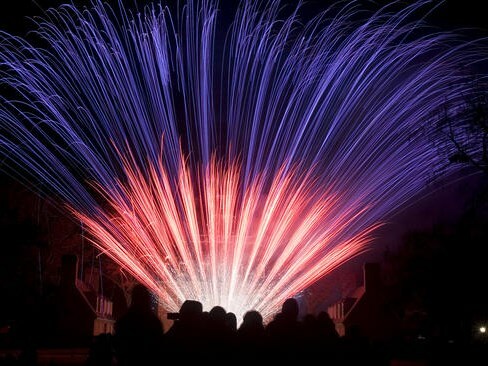 Williamsburg's Grand Illumination event signals the start of the holiday season, and features the lighting of candles, the illumination of the buildings, caroling, dancing, music, and concludes with a festive fireworks display! After a deluxe continental breakfast, we are off to continue our exploration of Colonial Williamsburg. Strolling through Colonial Williamsburg's Historic Area during the holiday season is a treat for the senses with windows and doors decorated in 18th-century fashion, handcrafted wreaths, fresh greenery, and festive garlands. 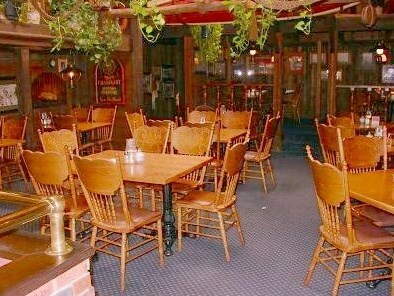 Before departing for home, we are treated to an early afternoon lunch at The Whaling Company. 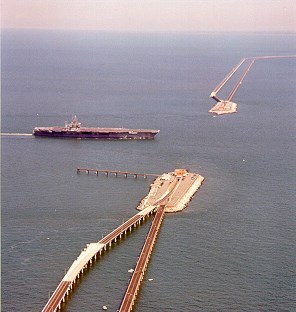 Following lunch, we depart for home by way of the Chesapeake Bay Bridge Tunnel, the 17-mile link on U.S. Rt. 13, which links the Delmarva Peninsula with southwestern Virginia. As we travel along this engineering marvel, we will make a photo-stop at the scenic overlook (weather and traffic permitting) which offers breathtaking views of the powerful Atlantic Ocean and the beauty of the Chesapeake Bay. Happy Holidays!